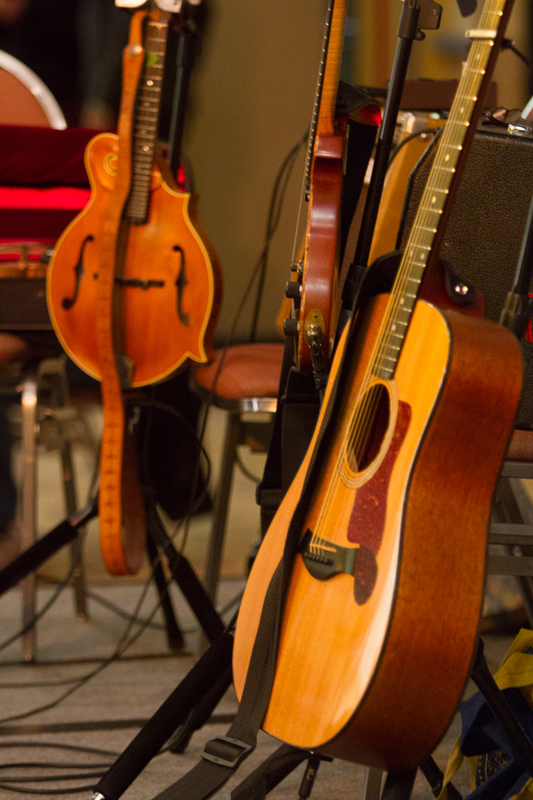 Ockham’s Razor is a Seattle based Celtic fusion band that blends influences of Celtic and Irish tradition with rock, pop, gypsy, punk, jazz, bluegrass, and folk elements to carve out a unique and indelible niche in the Celtic folk genre. Hailed as both “Turbo Celtic” and “Ethno Punk,” since 2006 Ockham’s Razor has performed with notable bands like Young Dubliners, Enter the Haggis and Paperboys, and has even performed alongside Irish music luminaries, the Chieftains. 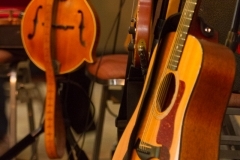 With three studio albums and a live album under their belt, their music has been featured on radio and podcasts in places as far flung as India and Australia as well as the US, Canada, and the rest of North America, England, Scotland, Ireland and the rest of Europe. They have been featured on the Portland OR based PDXPosed and Alaska Airline’s In Flight Entertainment Channel, Next Stop. Blending rock, pop, gypsy, punk, classical, bluegrass, Tin Pan Alley, and techno influences with Celtic roots, Ockham’s Razor has carved out a unique niche in the Celtic rock genre being hailed as “Ethno Punk” and “Turbo Celtic”. Their modern arrangements of traditional tunes and refreshing originals consistently pushed the envelope and the boundaries of Celtic music. 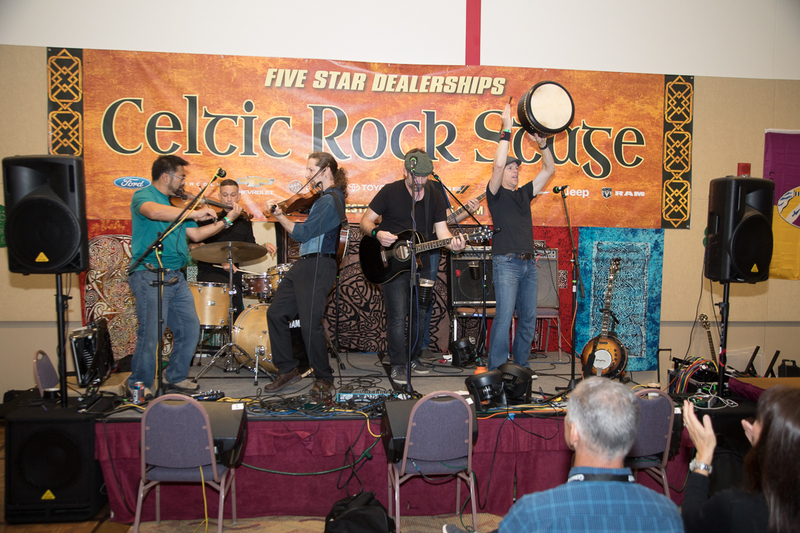 They have attracted an all-ages spectrum of fans familiar with Celtic music and has created a familiar-feeling introduction for new audiences who have never heard the genre before. Ockham’s Razor’s has recorded four albums since their formation in 2006 including Ten Thousand Miles to Bedlam and Wolves in the Walls, both produced by Don Gunn (Peter Frampton, Death Cab for Cutie, Aaron English, Ian McFeron Band) . They have been named Album of the Week by Scottish Celtic Music Radio in February 2008, included in CDBaby.com’s Beer-Soaked Irish Rock featured playlist and have been played on radio stations and podcasts throughout the U.S., Canada, Ireland, Scotland, England, Australia and Germany. 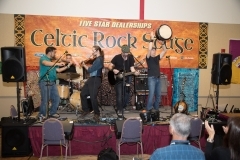 They have toured the U.S. performing over 375 high energy, interactive shows and have opened for Irish music’s uncontested ambassadors, The Chieftains, the Young Dubliners, Enter the Haggis, and the Paperboys. 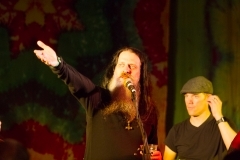 In 2010, Ockham’s Razor organized and premiered the first Great West Coast Craic – Celtic rock experience, an event designed to feature a collection of West Coast Celtic rock bands from the U.S. and Canada. They have headlined the 2010 Microsoft Tech Ready Conference and performed at the Northwest Folk Life Festival, Seattle’s Hempfest, and numerous Highland Games and folklife festivals.